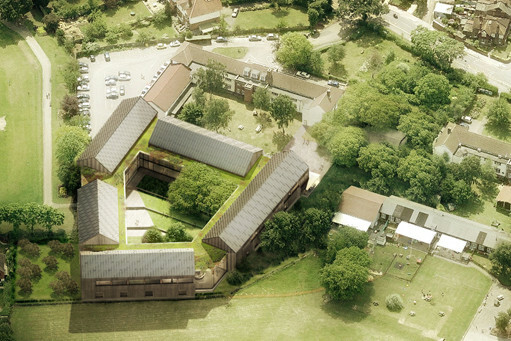 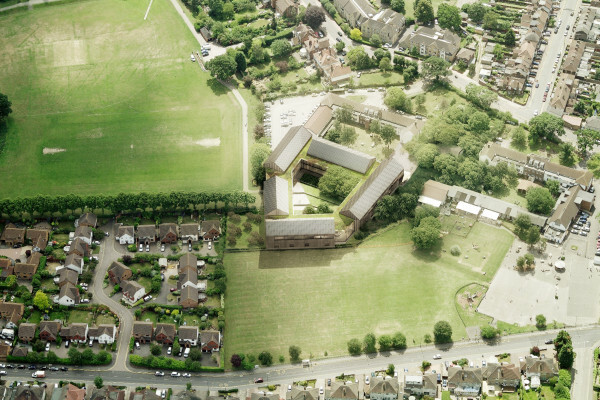 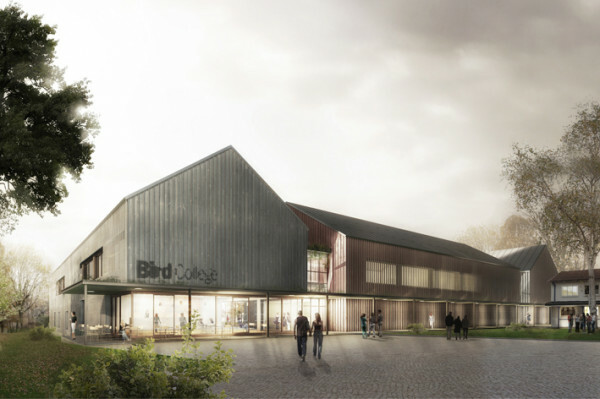 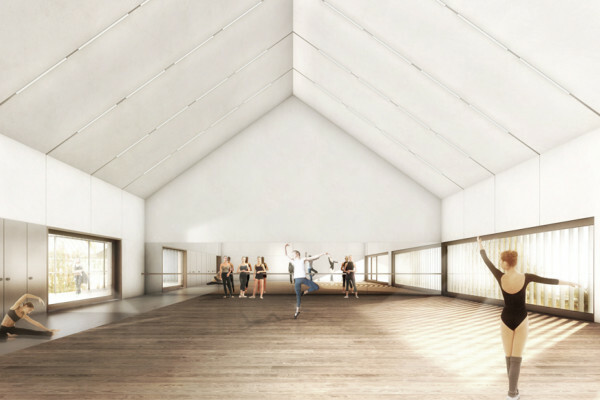 The drivers to our team’s collective response for Bird College are founded in the College’s ambition to create a world-class facility for education within Sidcup, South London. 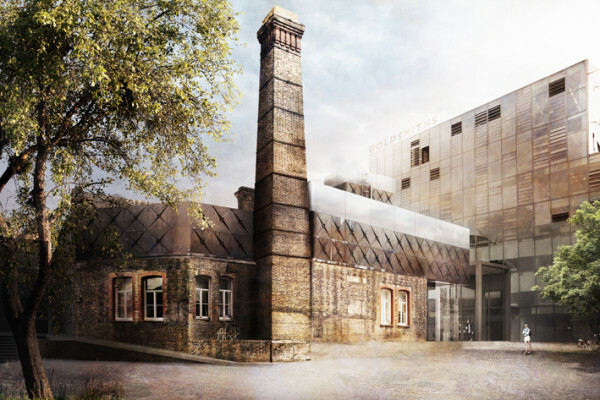 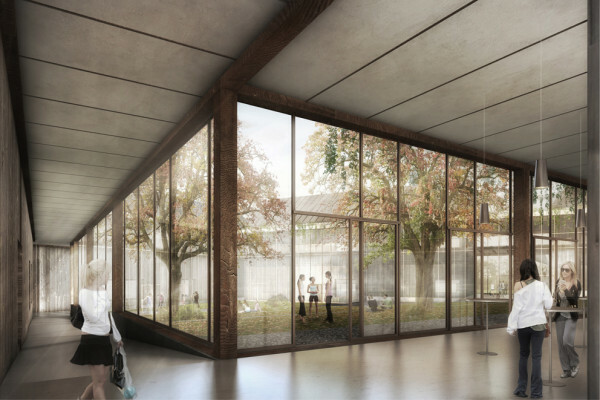 The College aims to match the best within the sector and to accommodate increased student numbers by creating an exciting new teaching and learning resource for the benefit of students, staff and the wider community. 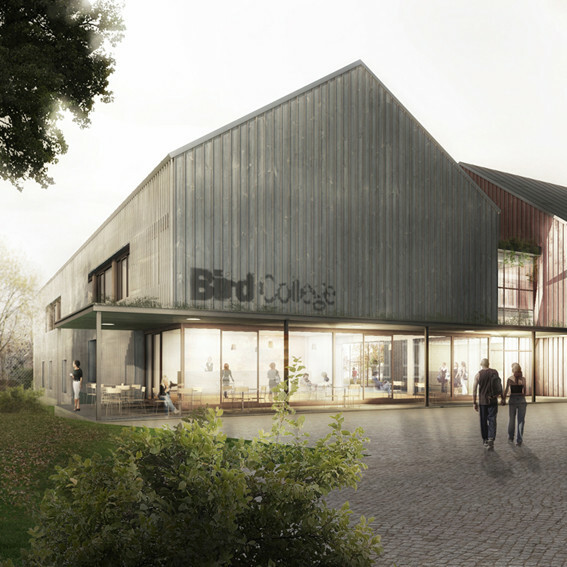 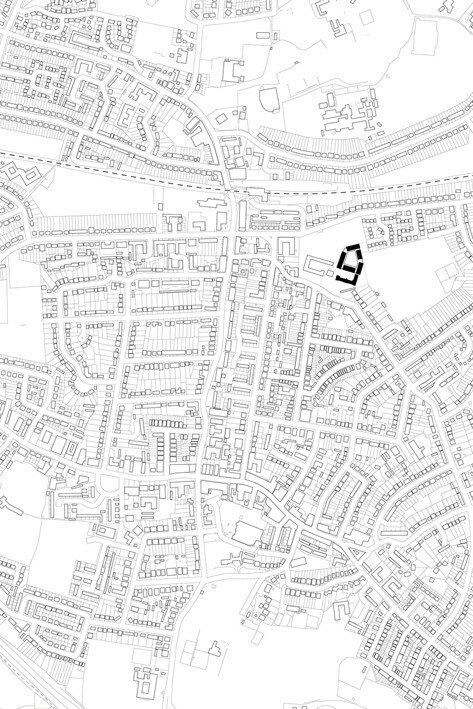 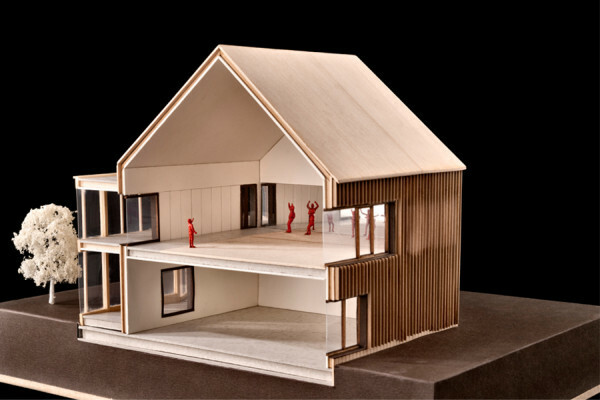 Our proposed strategy for the creation of a new campus for Bird College deliberately avoids the production of any empty formal gestures but rather seeks to establish a strategy of consequent and logical manoeuvres whose architectural expression is simply an elegant but logical result of the different factors impacting on the project. 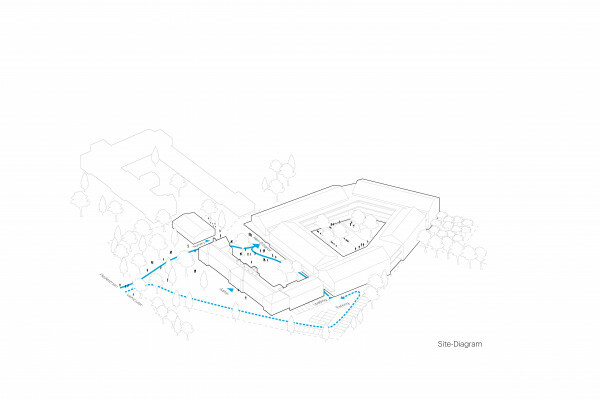 The proposed sequence of steps combines to create a unified but highly flexible response providing the College with the optimal facilities and the resilient, sustainable infrastructure that its world-class teaching and training deserves. 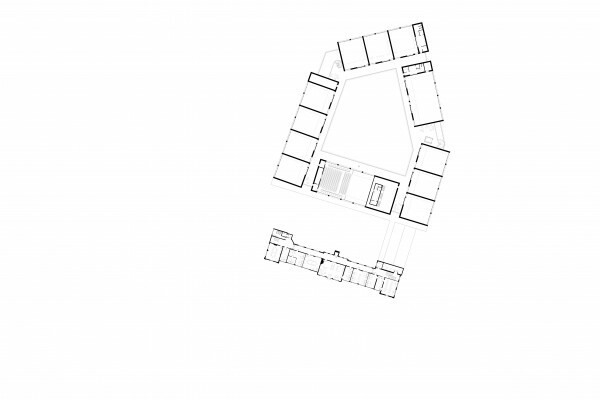 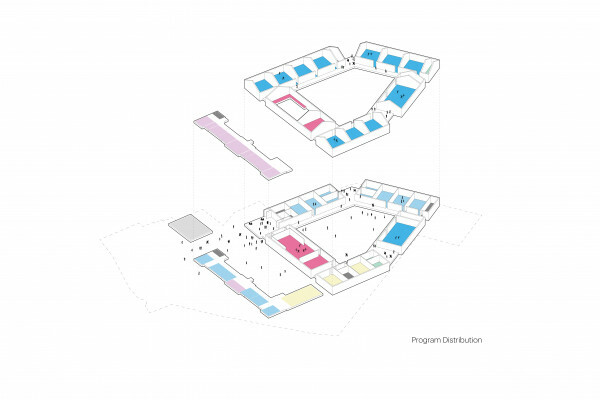 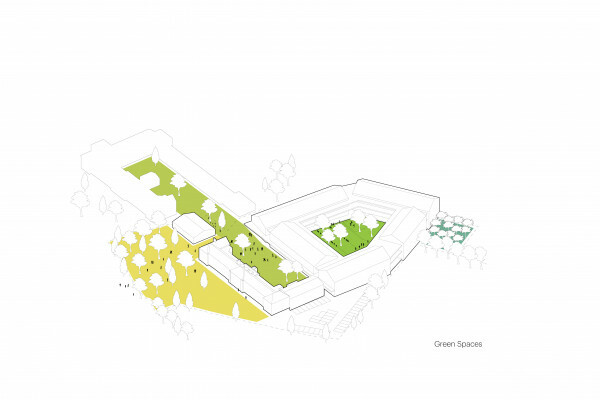 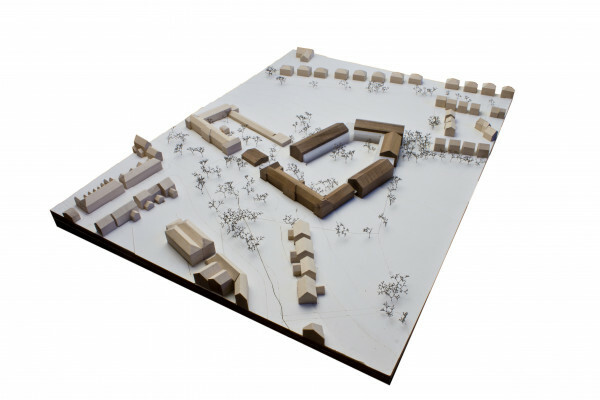 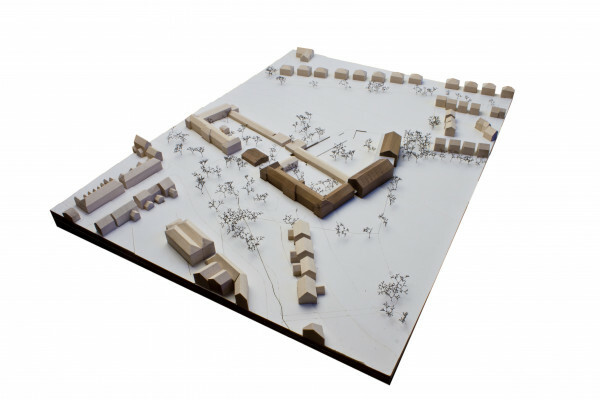 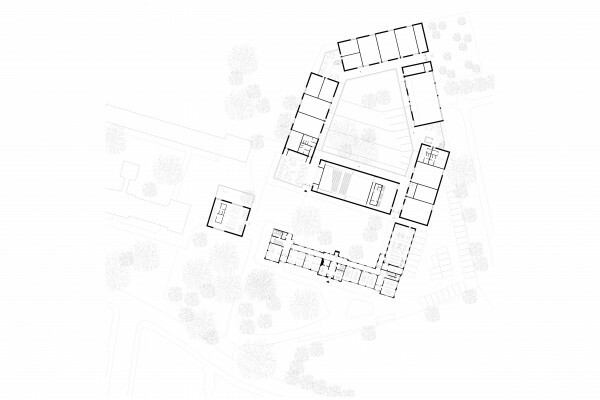 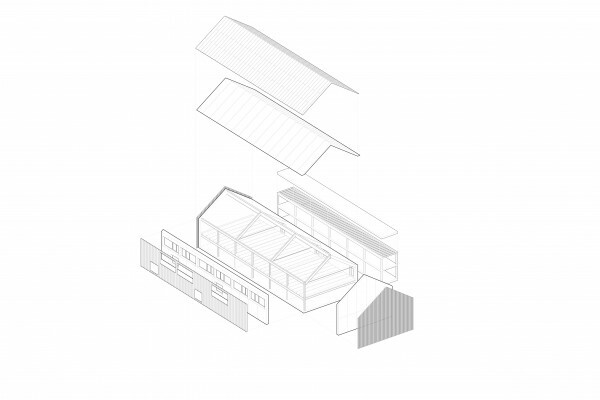 In addition to informing a systemised approach towards a potential architecture, the design seeks to shape a campus that would effortlessly create a clearly defined sequence of external spaces reinforcing Bird College’s links back into the local community.